All Carbon homes currently listed for sale in Carbon as of 04/24/2019 are shown below. You can change the search criteria at any time by pressing the 'Change Search' button below. If you have any questions or you would like more information about any Carbon homes for sale or other Carbon real estate, please contact us and one of our knowledgeable Carbon REALTORS® would be pleased to assist you. 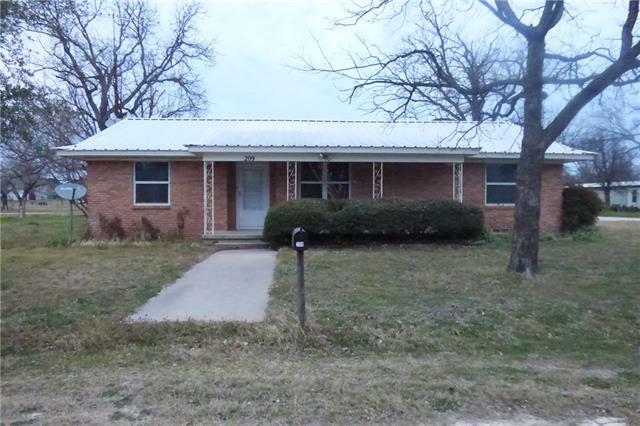 "This is a nice 3 bed 2 bath brick home with an entire block in Carbon Tx. Three year old metal roof, central heat and air, fresh paint, new laminate flooring and an aerobic septic system. Has a carport and 2 car garage, water well, and large shade trees. This property includes parcel numbers 15813 and 15814, and encompasses the entire 2nd block, bordered by E Diamond and E Coke. Lots of room for expansion, or to build some new homes. Call us today for an appointment!" 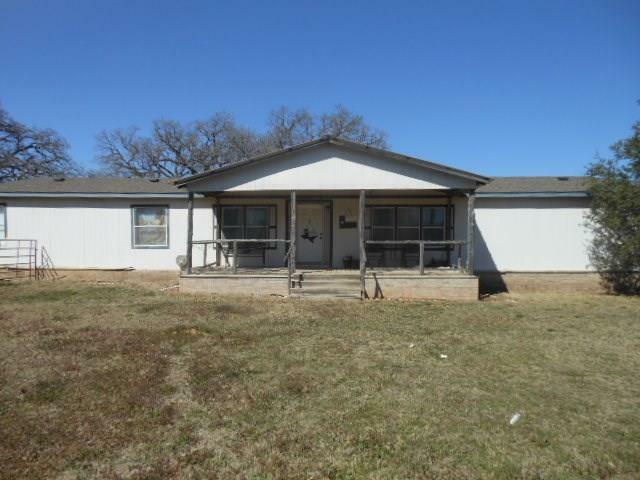 "QUIET COUNTRY LOCATION - Spacious double wide mobile home on 6.057 acres surrounded by beautiful large trees. 4 BR, 2 & a half baths, large living area with FP, dining room, nice size kitchen with lots of cabinets and bkfast bar, utility and central heat and air. Outside is a double carport, covered front porch, back deck, tank and a barn with 1 stall. Westbound water, septic, well. Great place for some animals or just the peacefulness of the country!"